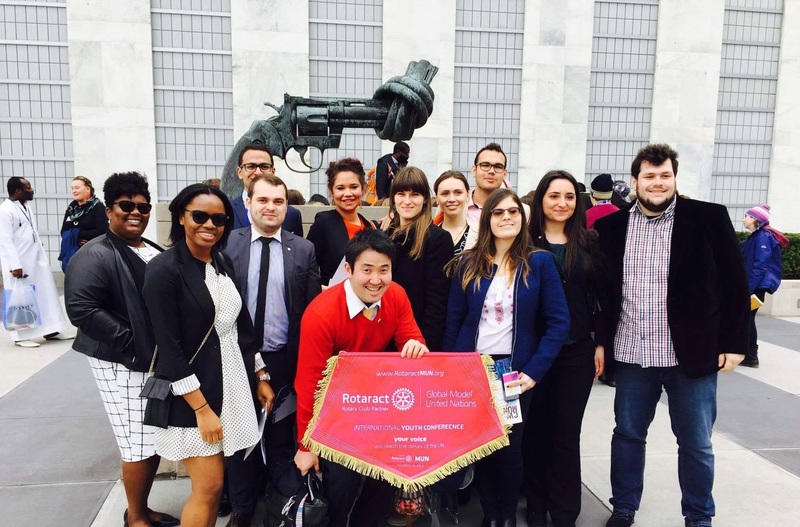 Rotaract Global Model United Nations (RotaractMUN) is not just a simulation of the UN process but transcends into an actual decision–making process. We provide a platform where young professionals, university students, youths with a passion for change, Rotaractors and Rotarians, the world over, can share their voice on global issues. Every year, we take the decision–making process to a different country and RotaractMUN is organized by a different Rotaract Club. If you are a Rotaract Club interested in this project you can become the next organiser of this prestigious conference in your home town. Since 2013, we have held successful editions of RotaractMUN in Romania, United Kingdom, Serbia, USA (at the UN HQ), Bulgaria, Lebanon and India. 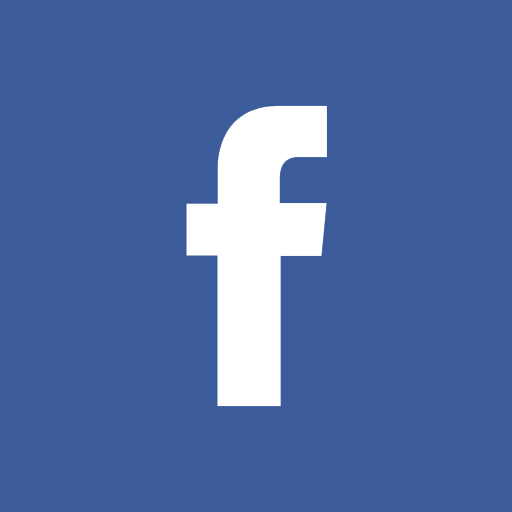 Please see our history page for more information about our previous editions. Only Rotaract Clubs (one or a group) charted by Rotary International may apply to organise this conference. 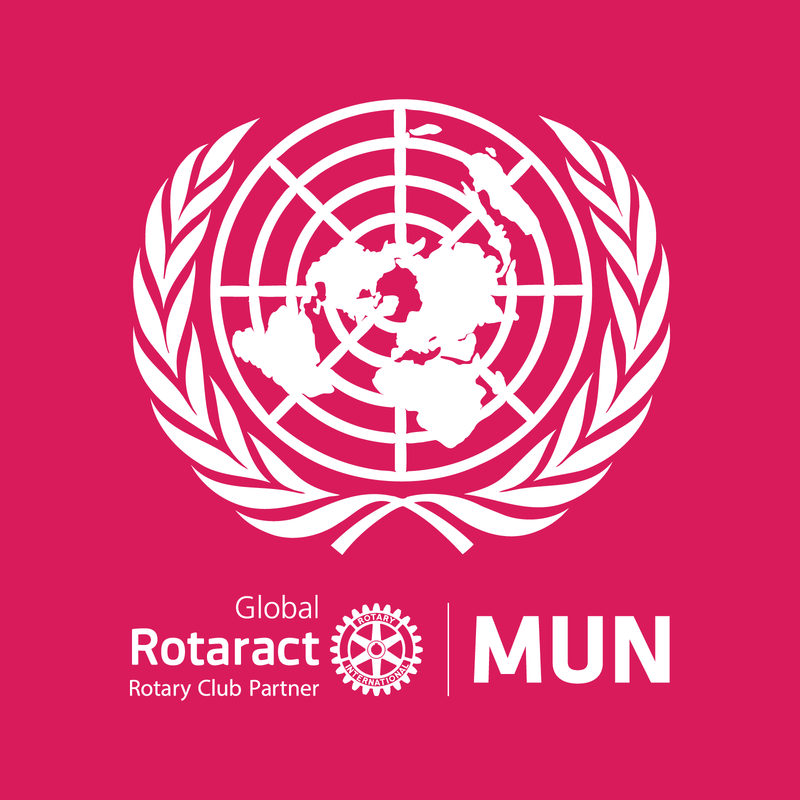 Also read this short description about RotaractMUN or use it to prepare your application. If you want to attend the RotaractMUN conference as a participant, please visit the webpage of the incoming editions and register there. 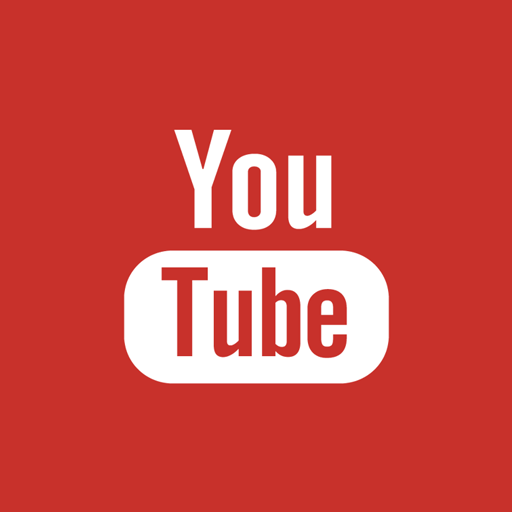 Also check our youtube channel and follow us on twitter and facebook. 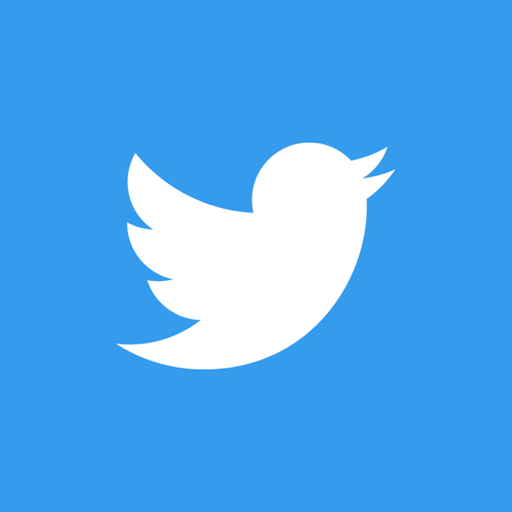 Our mission is to promote and encourage awareness, understanding, tolerance and acceptance of different people, cultures, beliefs and attitudes by organizing, sponsoring and promoting Model United Nations conferences and other international events. 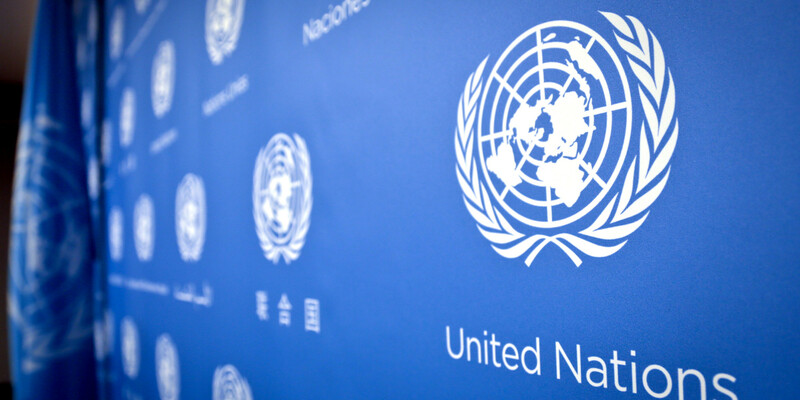 We believe that people’s involvement at all levels of decision making (local, national and global) is essential in order to achieve the goals of the United Nations. 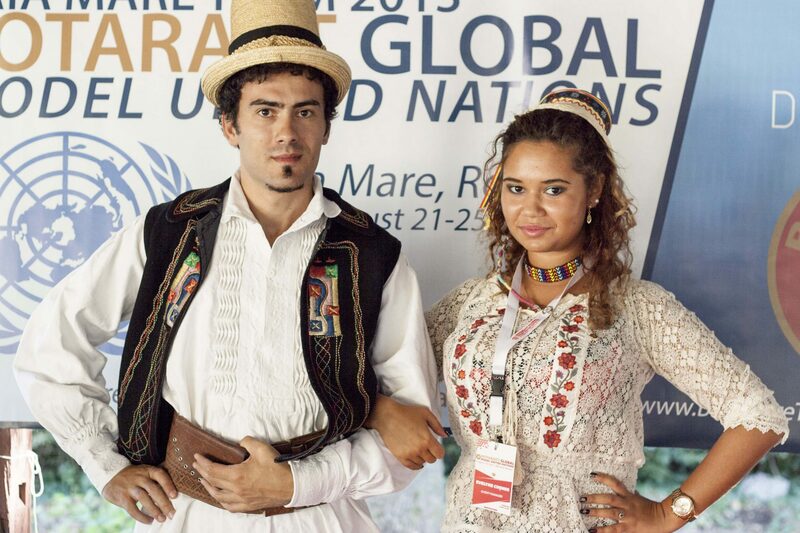 Together we are building an international Youth Decision Making Body where the voice of youth is heard worldwide. Rotary in Action simulating the United Nations with the participation of young professionals from around the globe. A true global family. 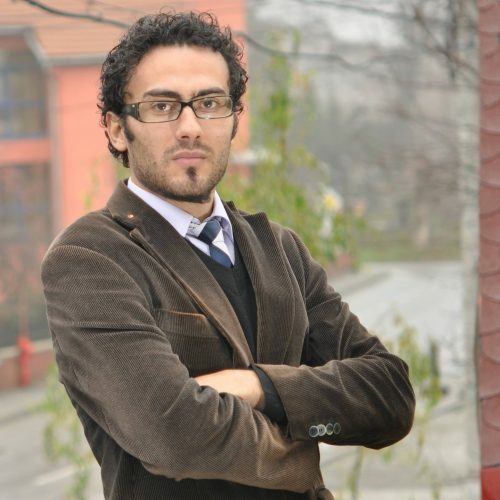 RotaractMUN 2019: Turkey and Nepal editions! 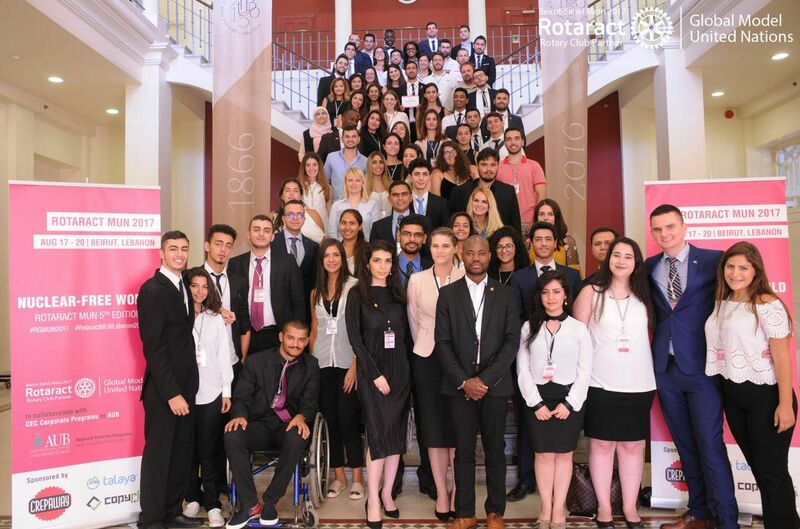 In 2019 RotaractMUN is proud to announce that there will be two editions on TWO continents: RotaractMUN in Istanbul, Turkey 11-14 May 2019 organised by Rotaract District 2420, Turkey. RotaractMUN in Pokhara, Nepal in August 2019 organised by Rotaract District 3292, Nepal. 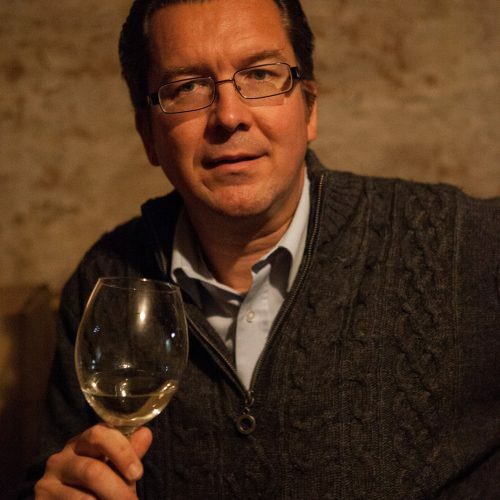 Mina is a graduate of the University of Belgrade Medical School and currently employed as a medical doctor – with ongoing specialization in Radiology at The National Cancer Center in Belgrade. 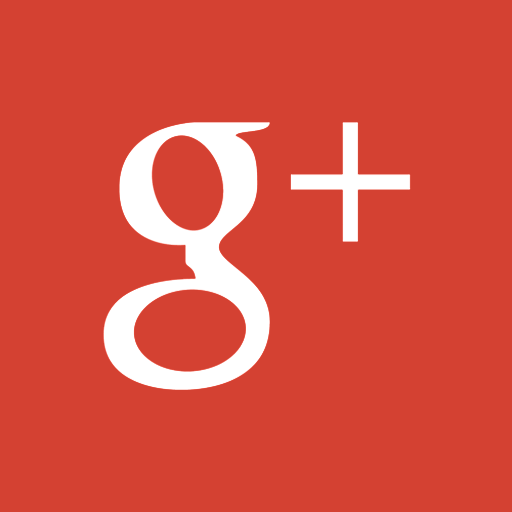 Currently, a certified International Soft Skill Trainer, Mina intensely supports nonformal education. Being a member of Rotaract club Beograd since 2009 affords her the opportunity to constantly interact with Rotaractors throughout the Balkans. She has also served as Club President in 2014, and a year later, District Rotaract Representative, RID 2483. Mina possesses exemplary leadership skills and was hugely instrumental in the success of the 3rd Edition of Rotaract Global Model United Nations Youth Conference, held in Belgrade Serbia; August 2015. 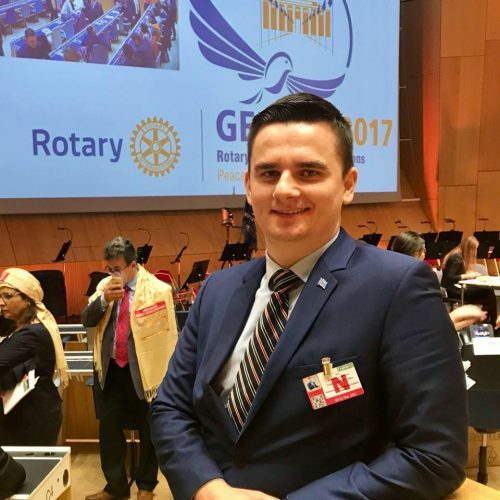 Mina served as the Project Manager of the conference, that saw Rotaractors from across the globe descending on the city of Belgrade, to simulate the UN councils. 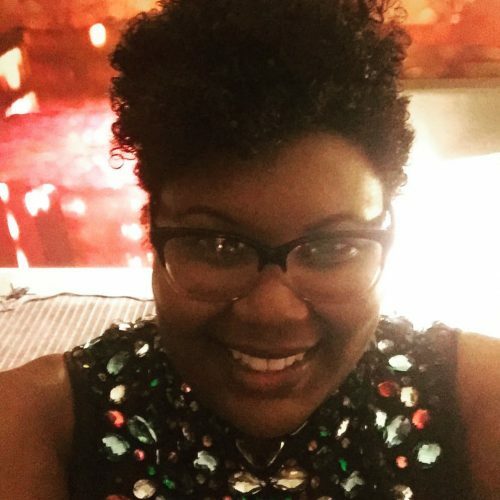 Mina strongly believes that young people should have a voice that is loud enough to be heard by the highest body. Her sincere opinion is that the Rotaract Global Model United Nations is the right place and a great powerful platform for encouraging youth diplomacy and decision making. 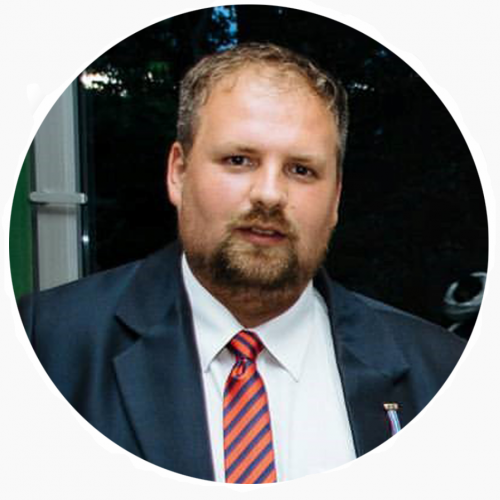 Mina is the representative of the Balkans and Eastern European region, on the International Youth Decision Making Body. 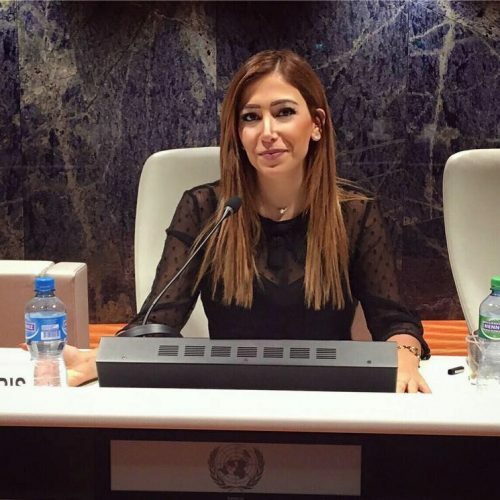 Mina hopes to continue to use her influence across the region, to foster closer relations amongst every young individual, with whom she come in contact. 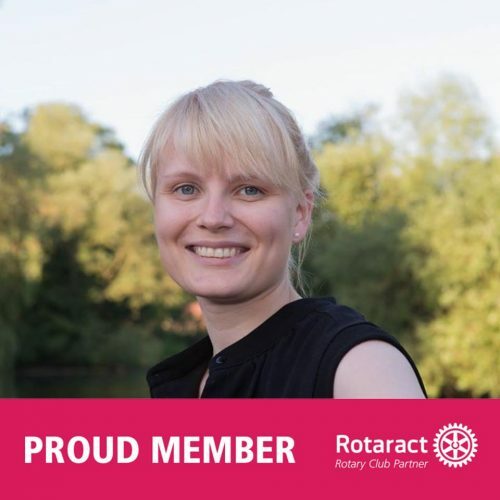 Paula Sopoian (25 years old), Past President 2015-2016 of Rotaract Club Baia Mare Team in Romania, has been part of the Rotary family since 2010. 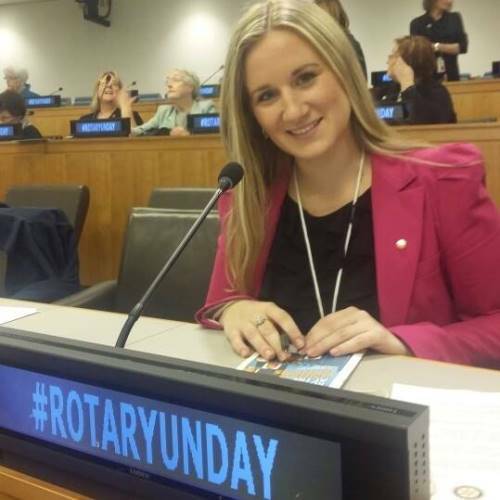 Believing in the Rotary motto – Service above Self – Paula is trying to bring a change around her by volunteering in Rotaract Clubs from Romania and other countries. 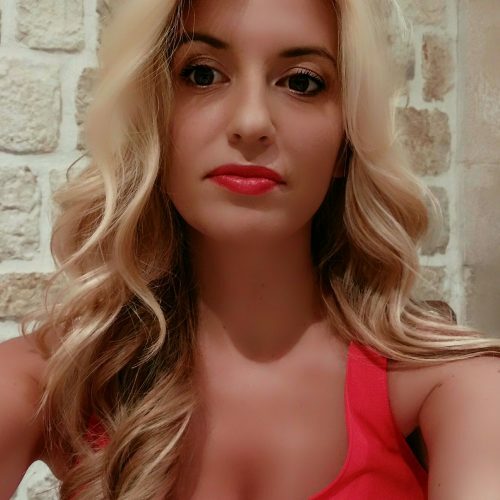 Graduating from the Babes- Bolyai University in Cluj -Napoca, Romania, from the Faculty of European Studies, she is current a final year student at the Faculty of Law at the same university. 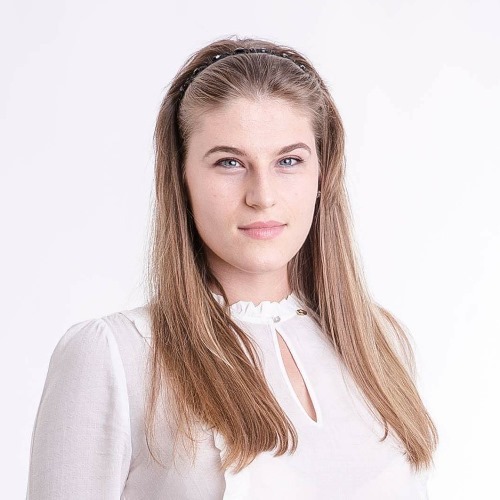 Paula is aiming for a career in diplomacy and international relations, being passionate about the field of international relations and global politics. In 2014, Paula together with 3 students from the Faculty of Law were the first team to take part in an international law moot court competition on behalf of their University, since then her appetite for international competitions and Model United Nations conferences opened. With cheerful and sociable personality, eager for adventure, Paula likes to travel, to meet people who are open to discussions, to experience new cultures and situations that would help her to grow personally and intellectually. 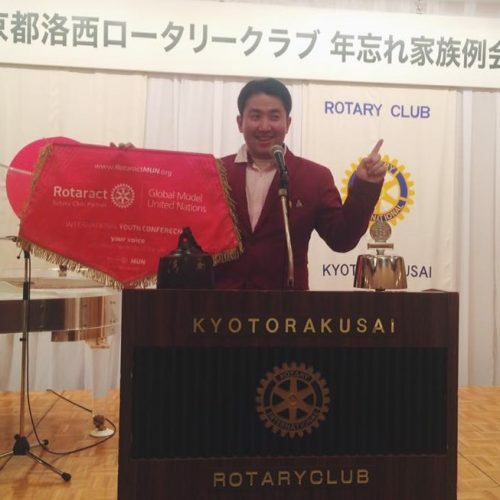 Rotaract combines all these elements, being an organization that offers the opportunity to visit different countries, to build relationships with beautiful people and that feeds her passion for volunteering. 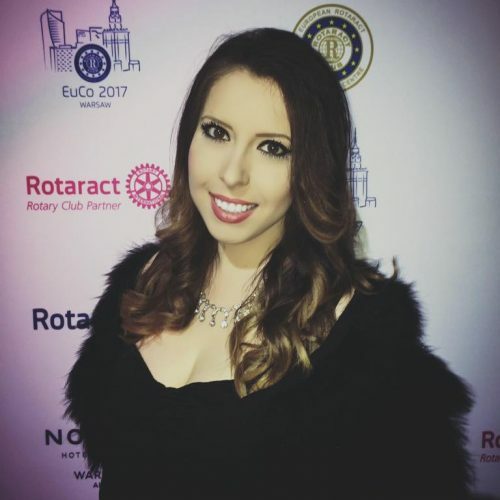 Paula is currently involved in promoting the project initiated by her club in 2013, Rotaract Global Model United Nations, which unites young people from around the world at a conference for 5 days. In the debate, participants try to propose solutions to the main problems facing the world today. “Good habit formed at youth makes the difference.” [Aristotle]. 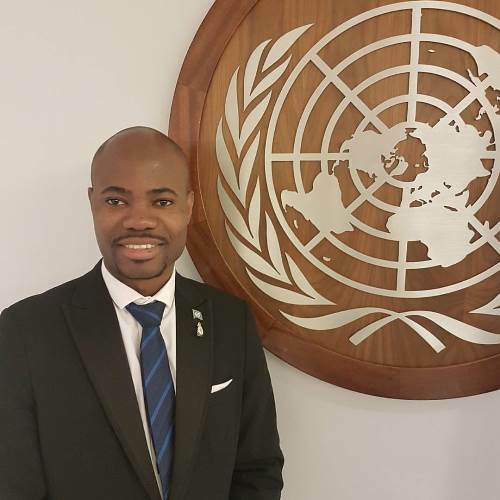 I have, from a very young age, developed an immense passion for youth development and gender equality. 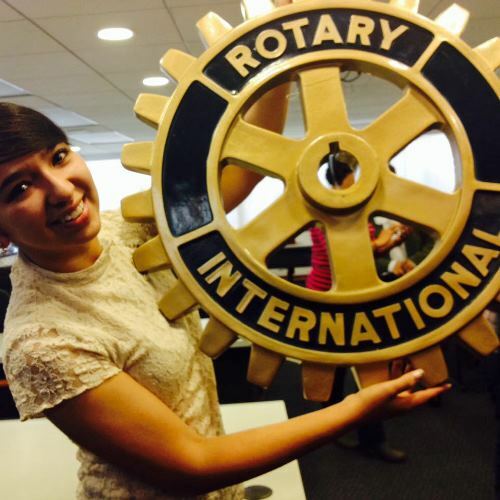 This passion championed my desire to become actively involved with Rotaract and Global MUN. Over the years, I have helped in developing programs and strategies, directed towards youth empowerment. There are many unexploited avenues through which young people can express themselves, find their identity and belonging. However, there are also many communication barriers that prevent this. I enlisted in the UK Armed Forces and served for almost 6 years. It was through this medium that I sought to harness the requisite training and skill(s) to understand young adults across cultural barriers. 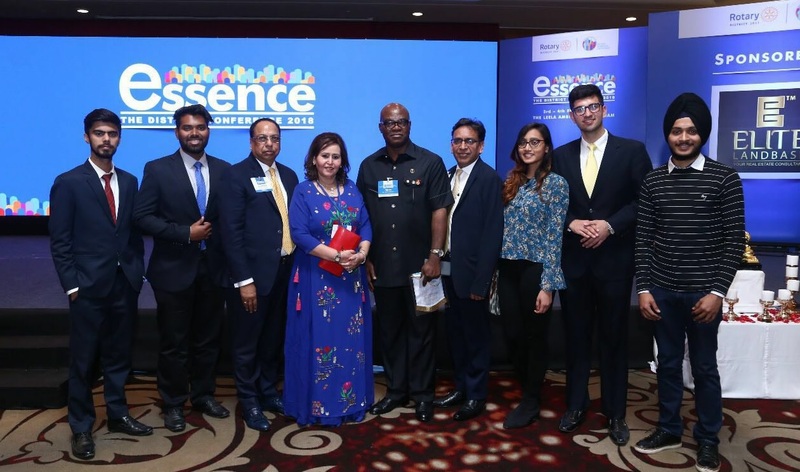 Such experience instilled within me a greater appreciation of both differences and commonalities, in addition to the challenges presented by promoting a culture of peace and mutual understanding. My educational background includes an MSc. in Security Studies from London Metropolitan University, United Kingdom, and undergraduate studies at the University of the West Indies and also at Westminster University. There I pursued studies in Politics, International Relations, Journalism, and Linguistics respectively. Like many others, I would like to see the world humanized. Active involvement in combating gender inequality, marginalization, and radicalisation amongst our youth is needed, as well as urgent action to correct education disparity. 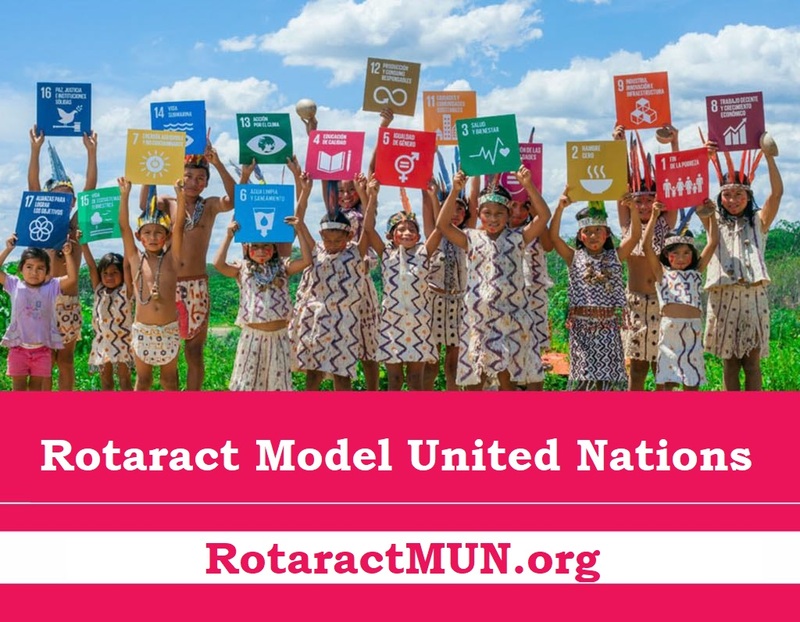 The International Decision Making Body, under the guidance of Rotaract Global MUN, provides a platform through which young people can engage in erudite discussions on these important issues, as well as Sustainable Development Goals (SDGs). This, therefore, places 21st-century youth in a unique position to capitalize on whatever limited resources are at their disposal, to engineer change. I am extremely proud to be part of this process. Mariana Rodríguez Hernández is a student of last semester of International Relations at National Autonomous University of Mexico (UNAM). Interested in Cultural Diplomacy, Art History, ballet and Arabic dance. Founder member of Club Rotaract Ciudad Universitaria serving as Director of International Service for two years and Vice-president at the moment as well as Director of International Service of District 4170 2016-2017. 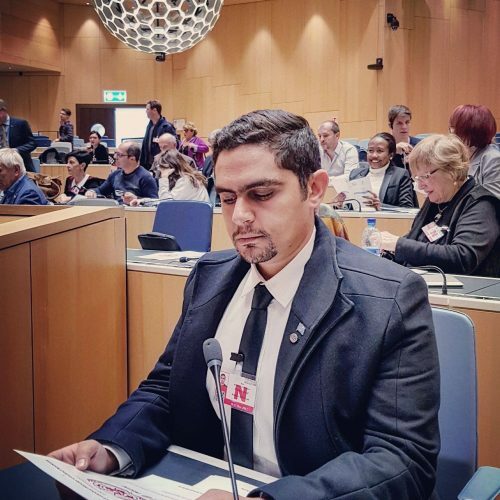 The representative for Latin America and the Caribbean in the Board of Rotaract International Youth Decision Making Body. 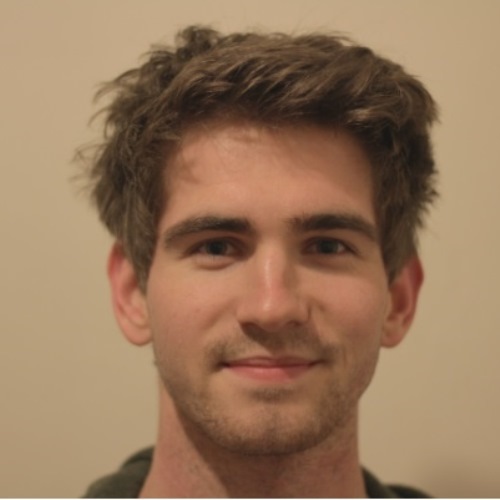 My name is Luke Addison, I am currently the Chair of Rotaract in Great Britain and Ireland for 2016/2017. My background and introduction into the world of MUN’s began during University, whilst studying English and Drama and hoping to become a teacher, I became involved in Winchester Rotary; aiding local events and raising funds for various charities, it was through this that myself and other established a Rotaract Club for Winchester, following my position as President of the club I remained active within the club and was invited to a peace conference in Monaco held by PeaceJam – an international organisation which works alongside Nobel Peace prizes laureates and young people – where I was able to work alongside Desmond Tutu and a great number of young people. Inspired by the core values of the organisation, myself and many others established a PeaceJam centre at the University of Winchester, in 2015 we had an amazing first conference with Nobel Laureate Jody Williams, then a second in March 2016 with Guatemalan Indigenous Rights Activist Rigoberta Menchu Tum (there are great videos of these on Youtube!) PeaceJam has found its place in the University and we are set for many more annual conferences. It was here that my interests in peace, conflict resolution, and international relations developed and allowed me to work further with PeaceJam globally and also extend my Rotaract connections; traveling to Uganda, India and over Europe to meet Rotaractors and Rotarians. I was invited to Rotaract’s third MUN in Serbia and accepted, I was assigned ‘Cuba’ and had the most incredible time portraying Cuba and learning more about other countries being represented – I was hooked; MUN in New York as ‘Canada’, then in Thessaloniki as ‘Brazil’ and recently ‘France’ in Rotaract Bulgaria’s MUN. 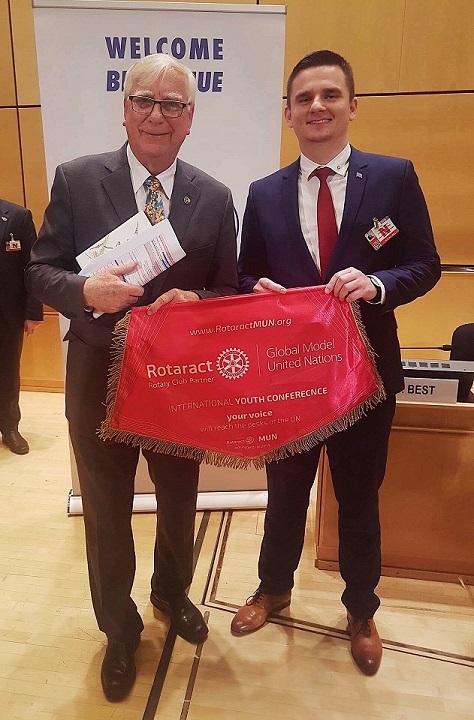 Alongside MUNs, I am working as the Chair of UK Rotaract, an incoming member of the council of the International Peace Bureau, establishing a Junior Chamber International in Winchester and working within and alongside many national and international charities and organizations. It is a pleasure to be serving on this board and working with such talented and hard-working individuals.